It’s Wednesday! 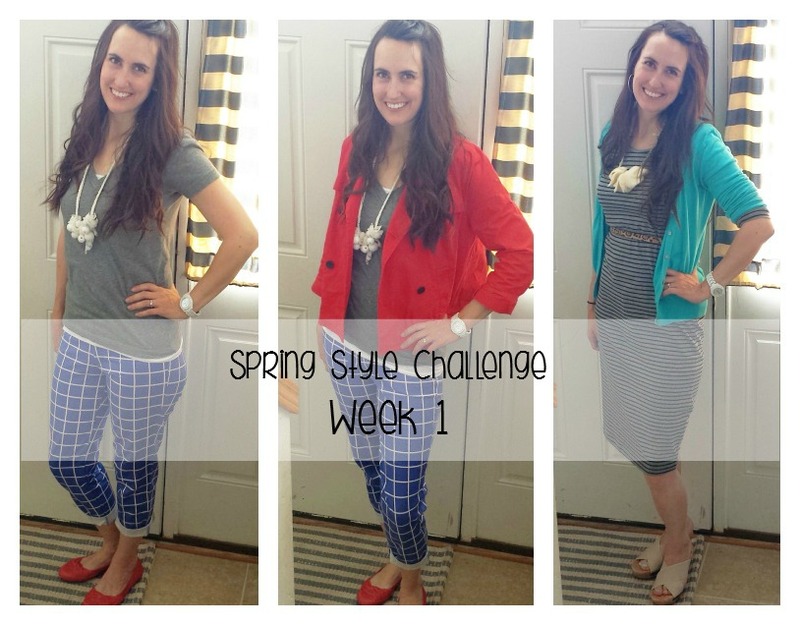 That means a recap of my outfits from the GYPO Spring Style Challenge! This week has been a great week with lots of cute outfits and variety. I’ve paired old things with new things and gotten new ideas on how to style some of my long loved items. Remember – it’s not too late to join us! Go here for more details. This week I will cover last Wednesday through Tuesday (days 3-9 of the Challenge). Happy Wednesday! 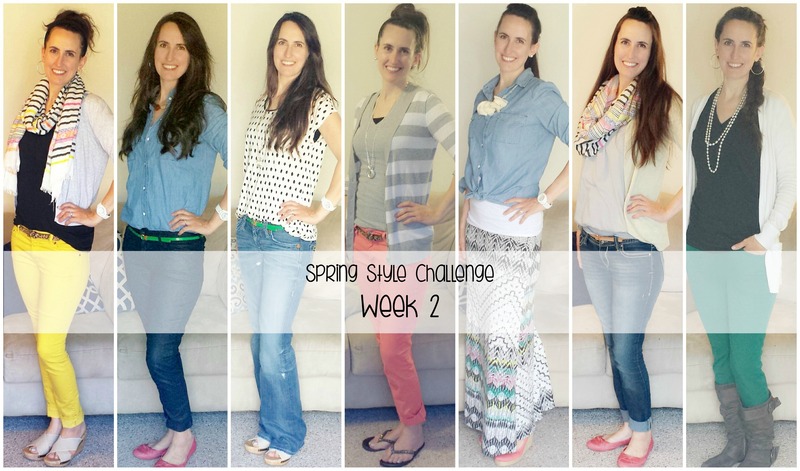 This has been a fun week so far with starting the 2015 Spring Style Challenge with Alison from Get Your Pretty On. See this post for more details. 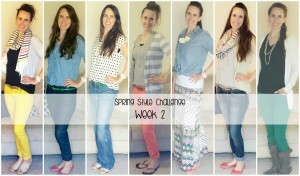 These challenges are so much fun and I really like coming up with new outfit ideas from clothes I already have in my closet! I go through my closet often to be sure I only keep pieces that I really love and wear in it and I found that, with this challenge, I only needed to get a few items from the Shopping List. During this challenge, I am teaming up with a handful of the 1600+ women from the group to show our outfits from the Challenge. Yay! 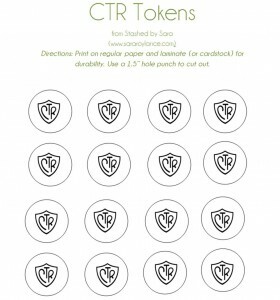 You should be able to get tons of inspiration from the posts and maybe not even have to spend a dime! 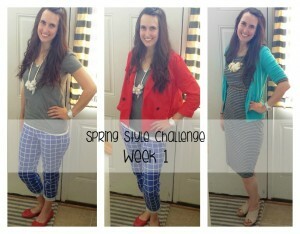 The way these Challenges work is that every night, Alison sends out the outfit formula for the next day. This time, she has actually released them a week at a time for those who want to plan ahead. These formulas are put together with items from the Shopping List and are left up to each person’s interpretation. It is so fun to see what everyone is coming up with in the closed Facebook group! 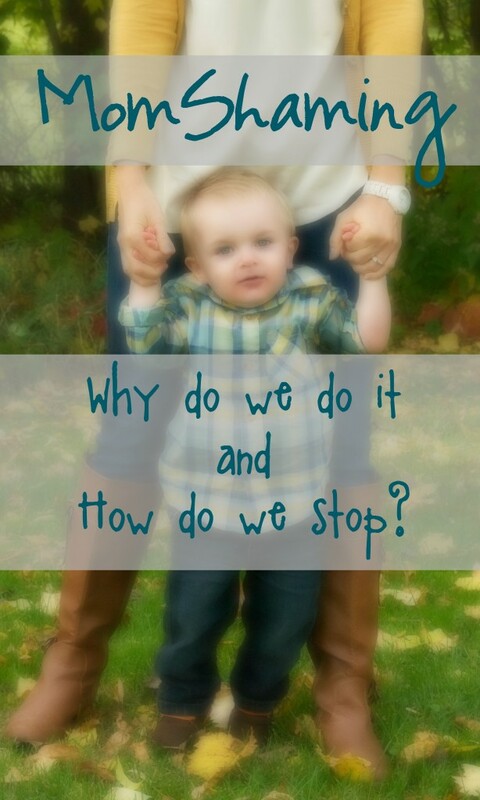 Mom Shaming: Why Do We Do It and How Do We Stop? What is it? Pretty much a form of bullying but with grown-ups. It is judging other moms for the decisions they make for their children. It’s been around for a long time – probably forever. But with so much information with pictures and status updates and blogs and Pinterest and and and… it’s kind of in our faces now. In our church, I teach the 6-7 year olds. This year, my class has about 10 children in attendance on any given week. Most of those are boys. They are mostly well behaved but sometimes they feed off of each others hyper energy. I wanted to figure out a way to help them remember to raise their hands to speak (otherwise it gets pretty loud!) and also encourage class participation. 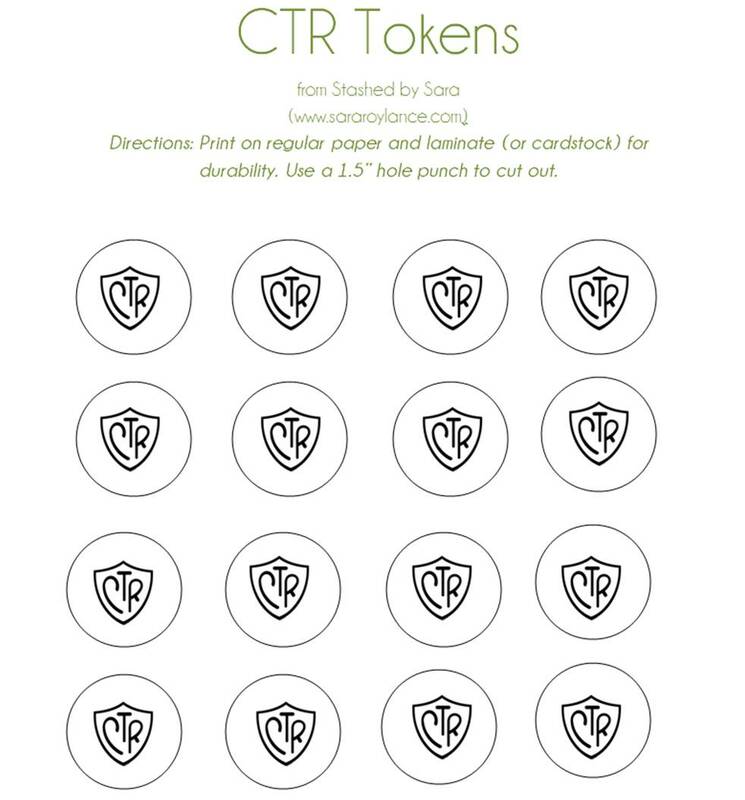 I came up with these CTR Tokens.